We excel at thoughtful and innovative graphic design solutions for digital and print. From website design to corporate branding, we have the experience necessary to deliver creative solutions that work. Websites. Landing pages. Banner Ads. We design functional & attractive digital content for our clients. 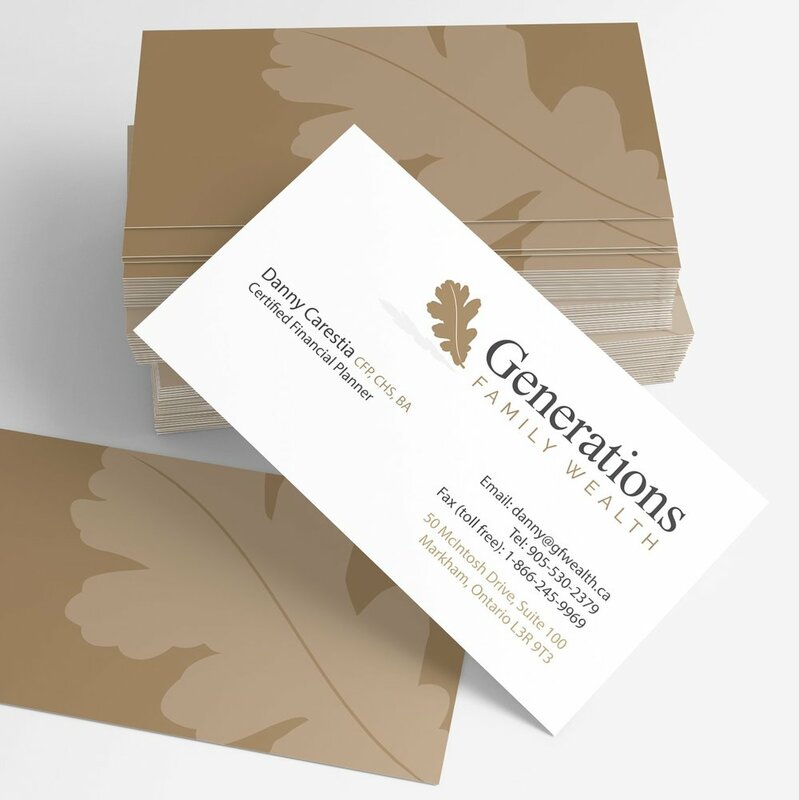 We design print pieces that communicate clearly & beautifully for our clients. It is more than a logo. It is your brand. We design creative and effective branding for our clients.